Hub Fabric is a 1 stop source for coated fabric, flocking and fabric laminating services. Coating Services is only part of what we do…we provide expert consultation from fabric design through application. Our first priority is to develop a clear understanding of our client’s overall coating objectives. We will then research various coating techniques and applications that best meet the project objectives. We will source fabric materials and guide you through the pros and cons in developing your product. In short…we are much more than a coating service company! Use our selector to see what applications are typical for these types of products. 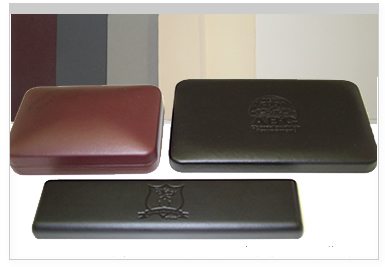 Our products and coatings are routinely used in a vast array of products including • Decorative Packaging • Footwear • Leather Goods • Upholstery • Industrial • Health Care • Garments. ©2010 Hub Fabric Leather Company, Inc. All rights reserved.